I'm currently on the bronze plan but I've been reading in the forums that if you include the "Powered by JotForm" in your footer, the limit on your form views is removed. I wanted to know if this is true as I've had that branding in place since we purchased the plan but we're still getting our form views counted. Thanks! 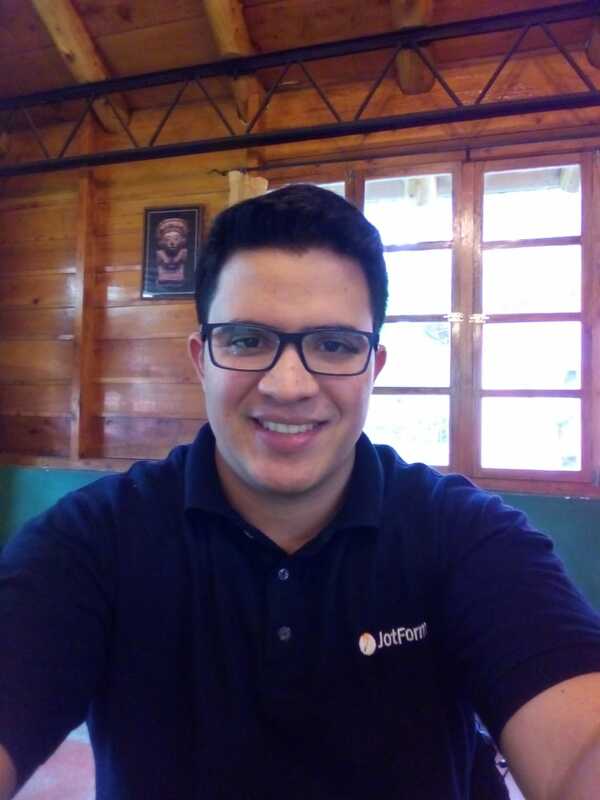 So, yo can disable the branding from your form if you want to by going to https://www.jotform.com/myaccount/settings. 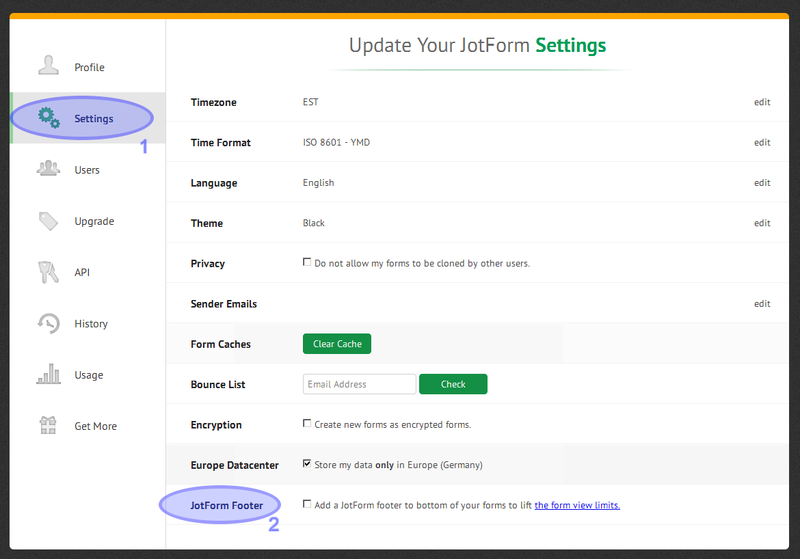 Sorry about this, there should be an option to enable the JotForm Footer in your account settings. We have forwarded this support thread to our developers as a bug report, so they can take a closer look why the option may not be appearing in your account, and what we can do to help. We will update you through this support thread when there are any news regarding this. Thank you. I'm just following up to see if there's anyway you can implement that branding on your end. Our account is running low on form views and we still have a few weeks until the month is over. Thanks! Unfortunately, we haven't heard from our second level yet. I have permanently doubled your form views limit. 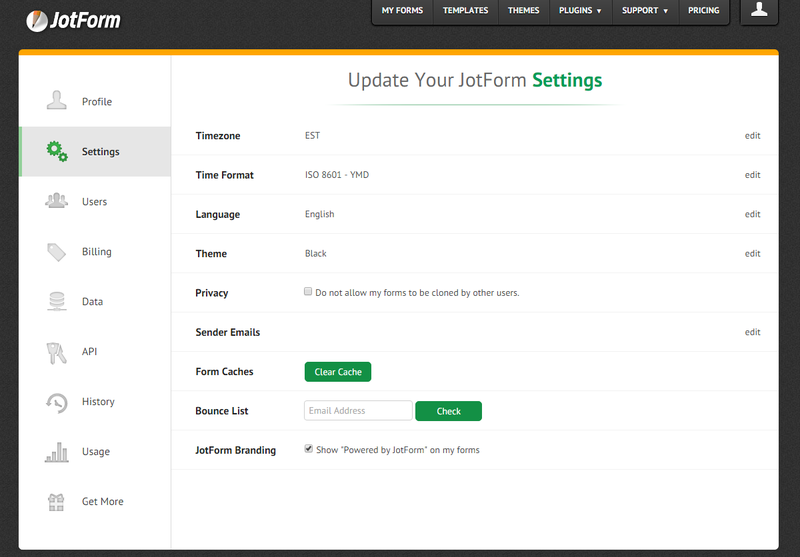 You will be updated via this thread when the JotForm Footer shows on your settings, so you can enable it to lift this limit if you want to.